Sleep helps our body rejuvenate and recover from stress and fatigue. We can list down negative effects due to lack of sleep but one that's easily seen is the outside - the skin. Lack of sleep is easily noticed with dark circles puffy eyes, dry, wrinkled even pale-looking skin. Add to that an enlarged pores, breakouts, and dull, aged complexion. To avoid these, women need at least eight hours of uninterrupted sleep. 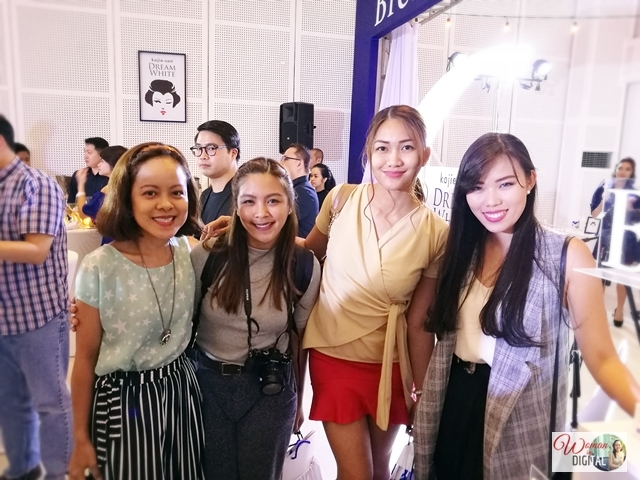 Kojie.san invited skincare experts and celebrities to talk about night rituals and getting enough, well-rested sleep. 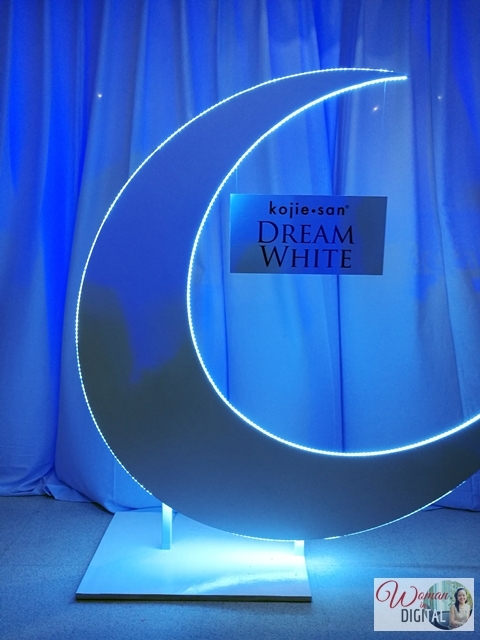 The popular skin lightening brand also launched its newest product in anti-aging line, Kojie.san Dream White. Women's brain and body work differently than men, thus we need extra time to snooze and recharge from stress. Science backs this up further, as Jim Horne, Britain’s leading sleep expert, has found that women need 20 minutes more sleep than men. “Women tend to multi-task. They do lots at once and are flexible - and so they use more of their actual brain on a daily basis. Because of that, their sleep need is far greater than their male counterparts,” Horne said. Experts suggest that women should follow a routine that will boosts the skin’s regenerative processes during sleep. The use of anti-aging products just before bedtime proves effective in preventing premature aging. Personally, I've been doing this ritual for years now. The result is quite overwhelming every time my friends would notice my skin, younger than my actual age. Guess what? 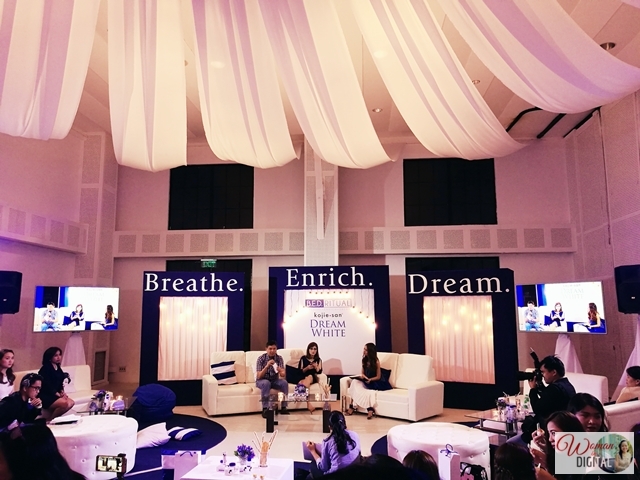 For those who have yet to start, Kojie.san Dream White's Breathe, Enrich, Dream (B.E.D.) ritual, the pre-sleep regimen offers anti-aging products. 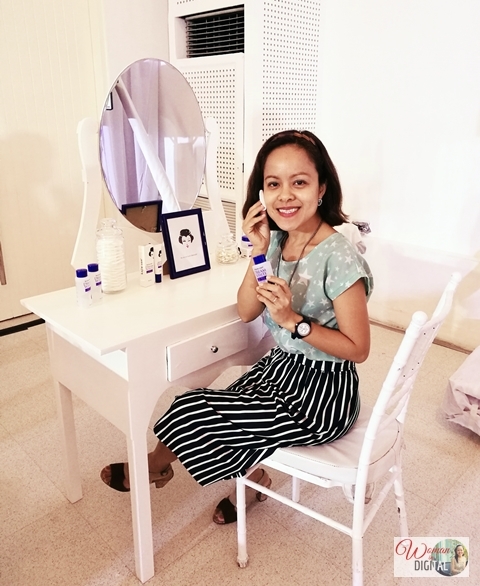 •	Breathe: Relax in a quiet and comfortable spot in the bedroom, then proceed to cleanse and let the skin breathe by washing the face with DreamWhite Anti-Aging Soap. 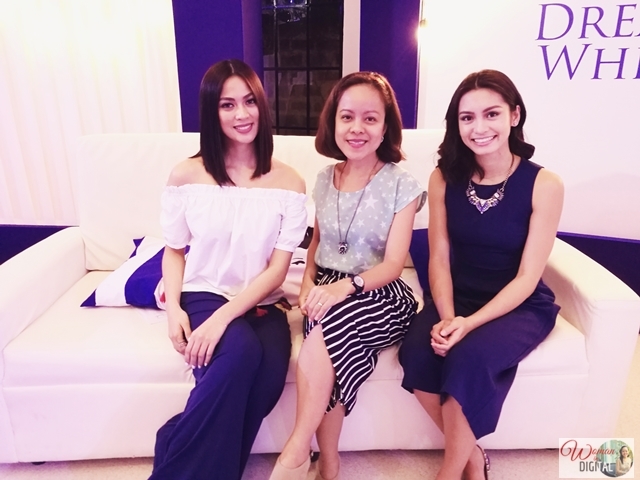 Next, rehydrate, whiten, and nourish with DreamWhite Anti-Aging Facial Toner with Collagen. •	Enrich by revitalizing the face and neck with the DreamWhite Anti-Aging Overnight Cream before going to bed to prepare the skin for a night of rejuvenation. •	Dream. Unplug from the world, turn off the lights, and tune out distractions to focus on recharging the mind and body with restful sleep. 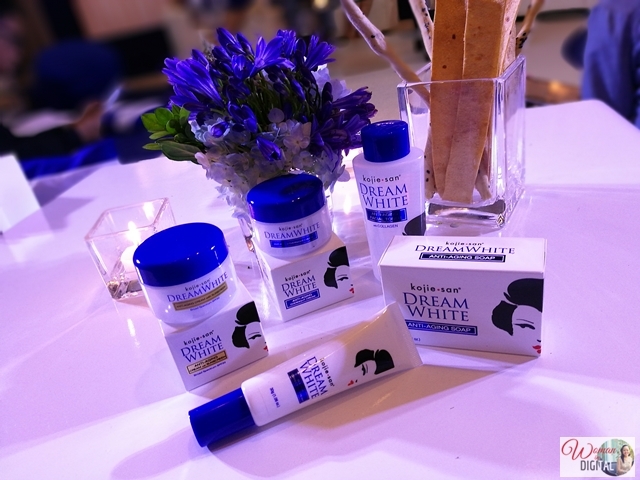 Kojie.san also included in the skin care line is the DreamWhite Blemish Correcting Cream. It is best used both during the day and night to reduce skin imperfections and lighten dark facial spots. 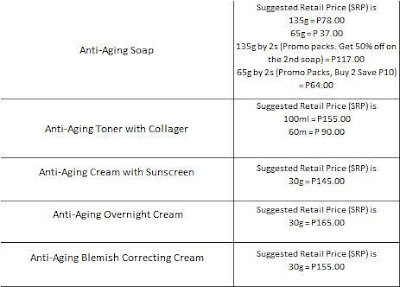 While the DreamWhite Anti-Aging Cream with Sunscreen protects the skin against the harmful effects of sun exposure. hydrotensyl complex, which has collagen, elastin, and honey extracts that accelerate cell regeneration by boosting production of collagen and elastin for softer, more flexible and more supple skin. It also has milk peptide complex, an anti-aging active with milk-derived protein that helps prevent accelerated skin aging, for wrinkle depth reduction, firmness, smoothness and elasticity of skin. While the sodium hyaluronate keeps skin moist and supple for a more youthful appearance. Kojic Acid is a natural ingredient with anti-oxidant properties that brightens skin complexion and lightens skin pigmentation. 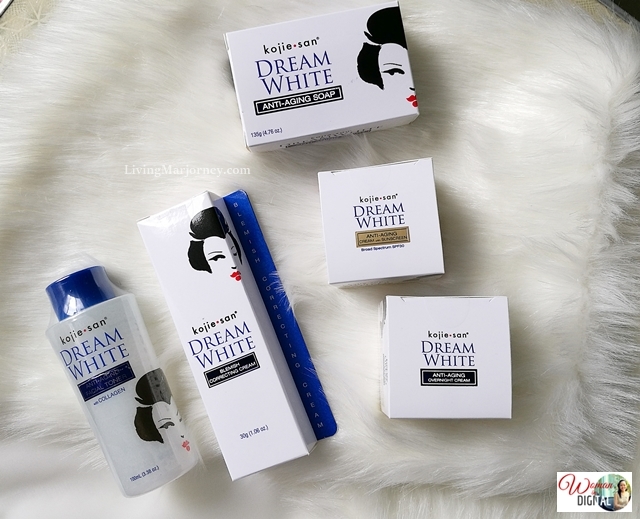 All kojie.san DreamWhite products are proven hypoallergenic. In addition, the entire line is proven to whiten skin in just one week, reduce wrinkles in just 14 days, significantly moisturize the skin in 4-6 weeks, and noticeably smoothen the skin in between 2-6 weeks. 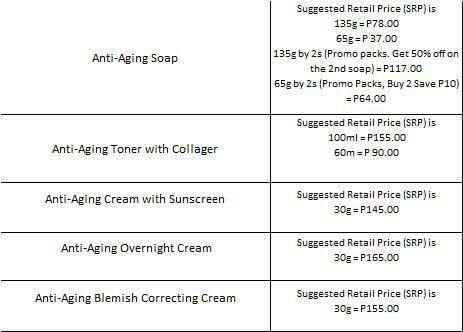 Any thoughts you would like to share about anti-aging products?